A new fiscal discipline treaty, a so called ‘fiscal compact’, has been signed off during the formal European Council meeting that took place on the 30th of January in Brussels. The treaty is the result of the intergovernmental agreement that was put forward by the December EU summit. Negotiated behind closed doors and without a true public debate in the European Parliament, this legally binding document is expected to enter into force after being ratified by at least 12 euro zone countries. The EFAy deems that the treaty is neither useful nor necessary since it delivers very few new elements, lacks creativity and is in large part already integrated in the EU’s 6-Pack of economic governance legislation, the reinforced “Stability and Growth pact” aiming at facilitating and preserving the stability of the Economic and Monetary Union. Moreover, the treaty is being pushed forward by France and Germany, the two member states that few years ago failed to respect the Stability and Growth Pact. And today, the German-French couple, the so-called ”Merkozy”, wants to impose their austerity measures troughout Europe. This ‘austerity pact plus’ lacks concrete measures for resolving the Euro crisis (such as meaningful steps for creating more jobs for young people and boosting innovation), does not address the root causes of the problem and therefore it does not deliver the needed, comprehensive crisis response. It will only lead to a further deterioration of the economic situation throughout Europe, especially in the poorest countries, and it will have a significant, negative impact on Europe’s regions and minorities who are already facing serious difficulties. The treaty will especially affect the youth taking into account that its unemployment rate is far above the EU average. 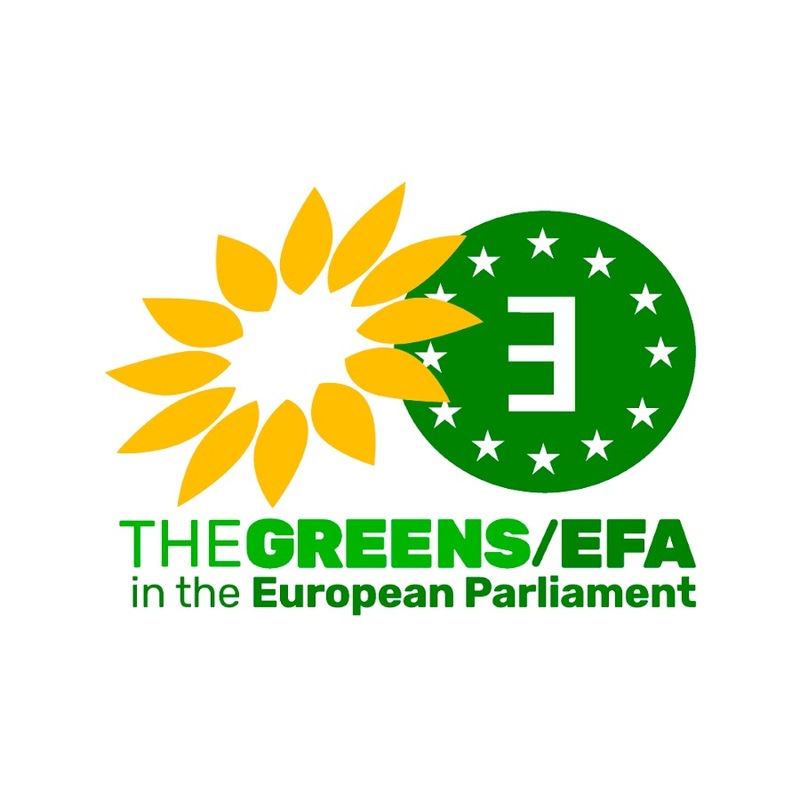 The EFAy believes that the way out of the crisis lies in an EU-wide strategy negotiated not only among the Member States but also with the European Parliament, which is the only directly-elected democratic body, in order to ensure that the interests and needs of the regions, the marginalized people as well as people coming from remote areas are protected and promoted in the debate. We need a future-directed, sustainable development that will boost the youth potential and promote EU diversity, innovation and stronger solidarity among European peoples, all of these implemented according to the subsidiarity principle. People deserve to have the opportunity to create their future with awareness and choice and not by default. The EFAy calls on MEPs to make sure that the budget consolidation is not implemented in a manner that hinders the future of young people.